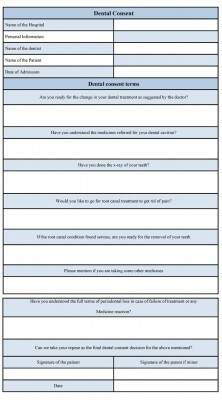 A dental consent form is presented before starting any dental surgery in terms of seeking consent from the patient about the medical process that he will be undergoing. Like other medical consent form, this form also reveals the risks and benefits of this process so the patient can take the decision whether he needs this process or not. 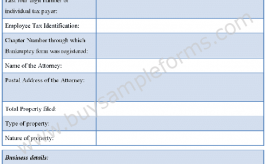 It is an important document to avoid any legal issue regarding the process. The patient permits a dentist to render the operation on him/her. 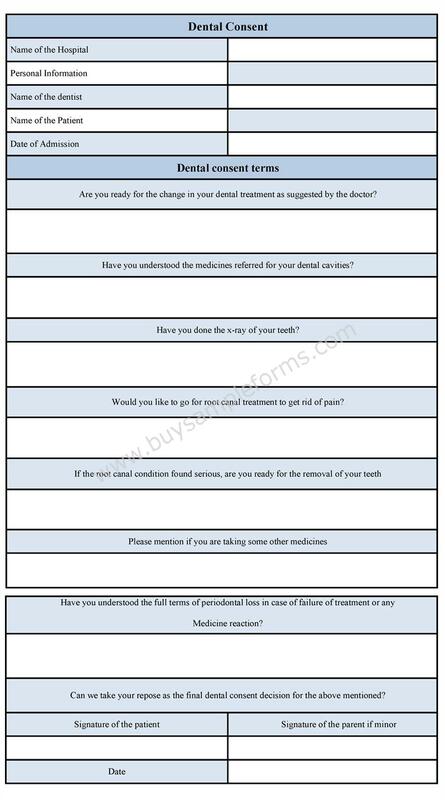 This form is necessary, especially for the problem like dental implants, jaw problems and other related dental issue. 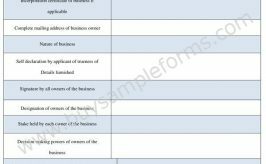 The form should notify the patients about the terms and conditions of the process, including the purpose, risks and the costs of the operation. After ensuring each aspect, a patient should sign the form, which denotes that he permits the doctor for conducting the further procedure. Here a sample is provided below. You can download the format in PDF and word file. You can customize the document as per your use. The consent order form informs a person about the possible risks for which purpose he is going to give his consent.